5. 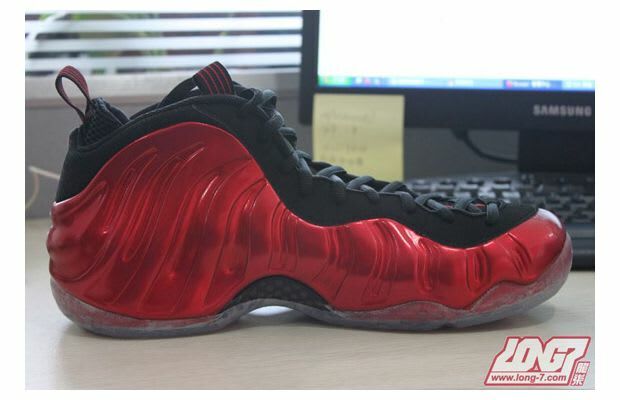 Nike Air Foamposite One "Metallic Red"
Complex says: Last year Nike did us a solid by dropping the OG Foams rocked by Penny and Mike Bibby in '97 along with other colorways. This winter they make up a dope red pair they has every dude dropping hints for the winter wifey to grab him a pair.